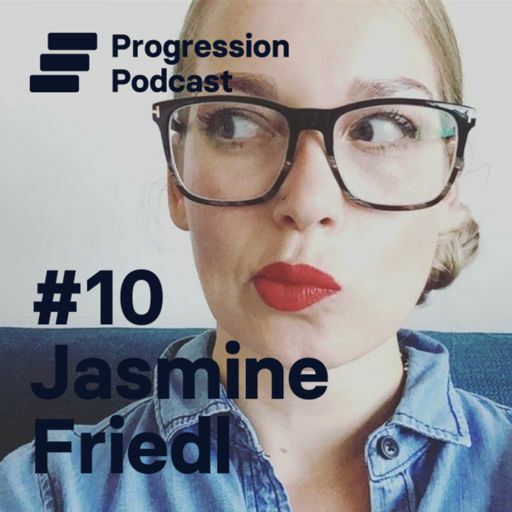 Jasmine Friedl is now Director of Design at Intercom in San Francisco, but has had an interesting, varied career, learning her trade at Facebook before some time at Udacity amongst others. 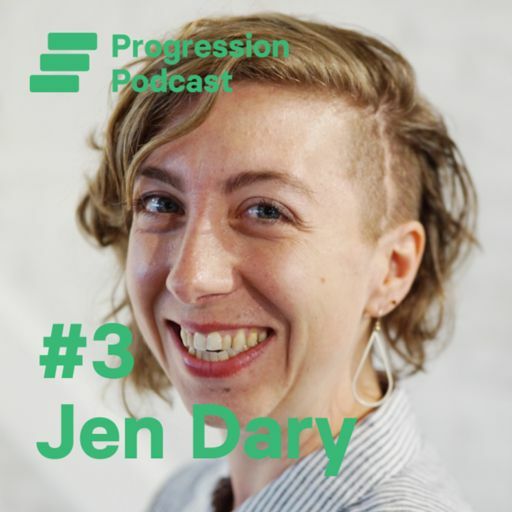 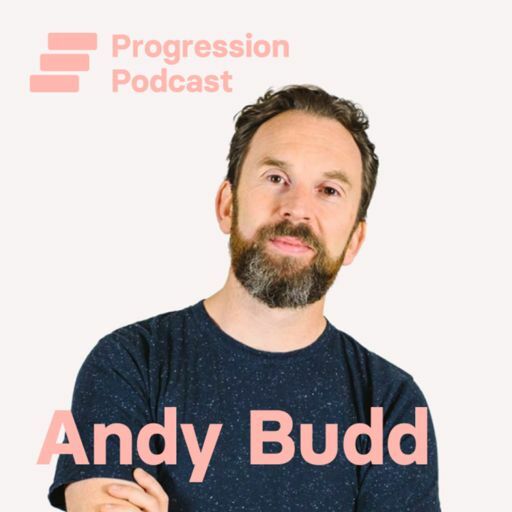 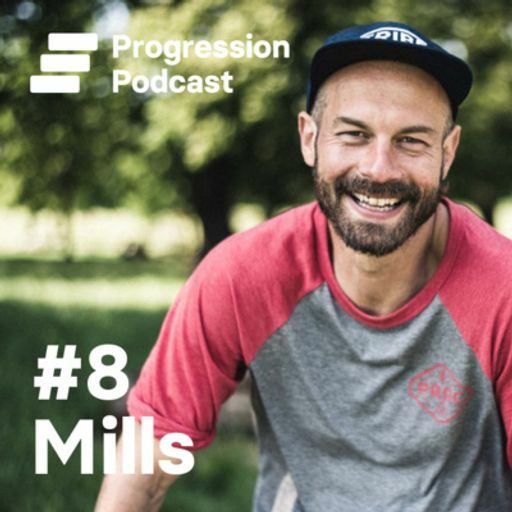 I take this episode to chat to Andy Budd, founder of design agency Clearleft, outspoken social media presence and organiser of several design conferences here in the UK. 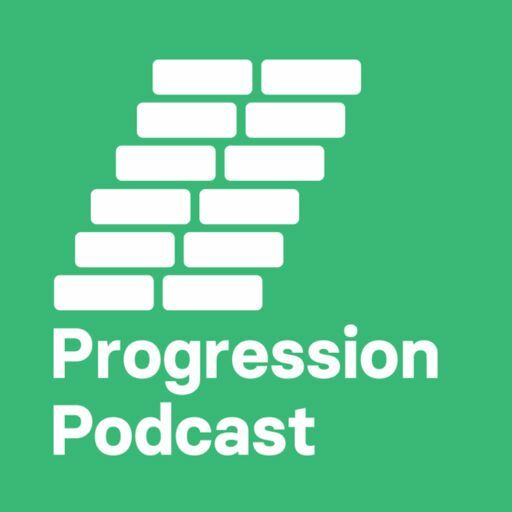 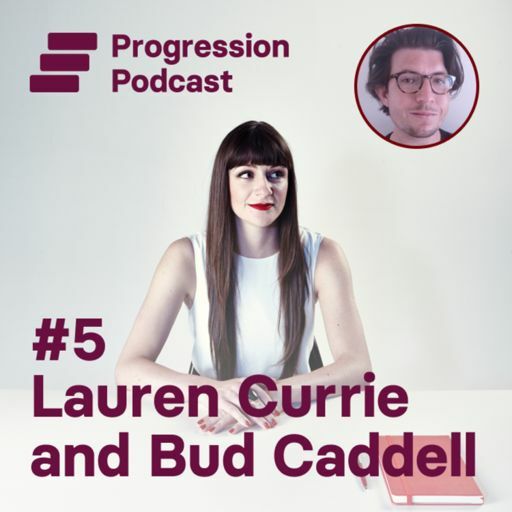 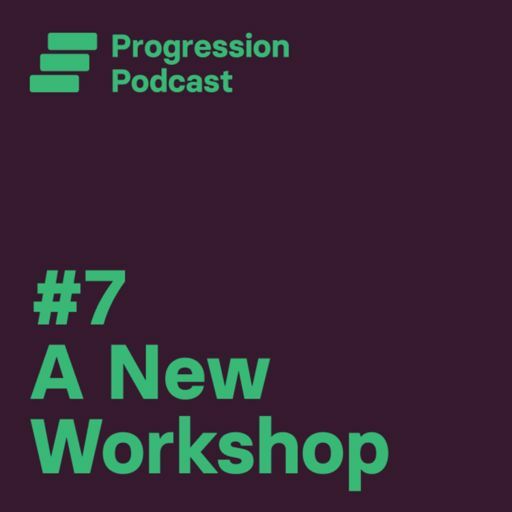 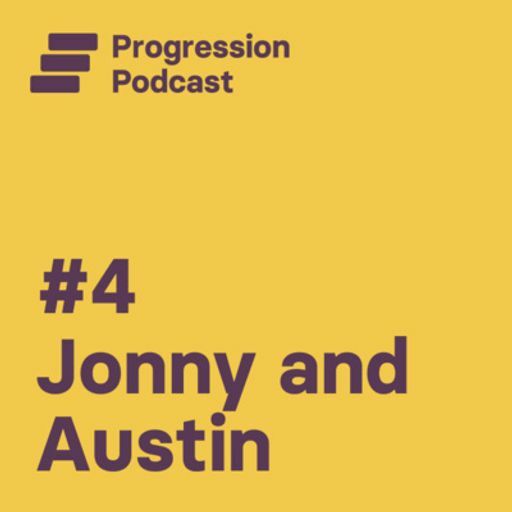 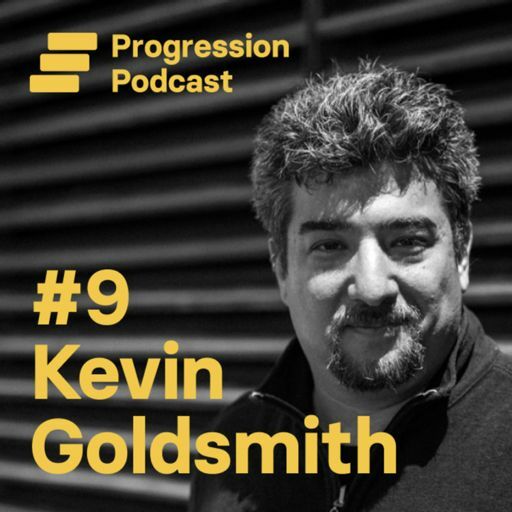 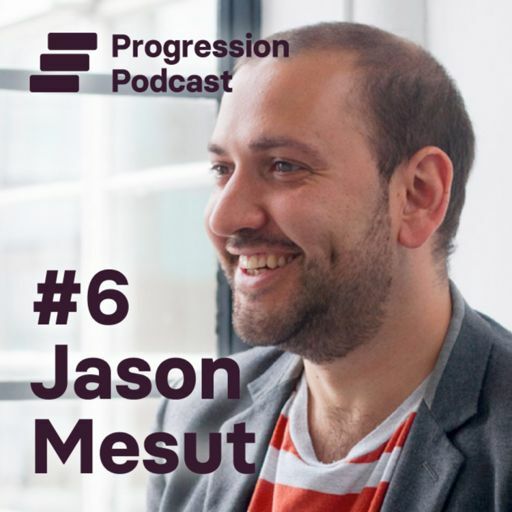 In the first ever episode, I'm joined by fantastic designer and design educator Austin Keeble, for discussion on design progression, levelling and expectations at work.